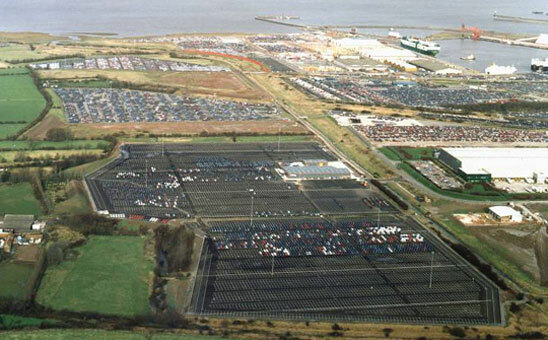 TransDevelopment administered 96 acres of expansion activity at Portbury to support the aggressive privatized business plan put in place by Bristol Port Company. Responsibilities included development management services needed to add 26 acres at the Proton facility, 25 acres at the Rover Vehicle Centre and 45 acres at the Toyota/Sea King terminal. Duties included early engineering studies, proposal-based marketing to importers, negotiation of rates and charges on behalf of Bristol Port Company and planning consents. TransDevelopment continues to provide strategic planning and marketing services for a variety of ongoing transportation terminal projects in Portbury and Avonmouth.